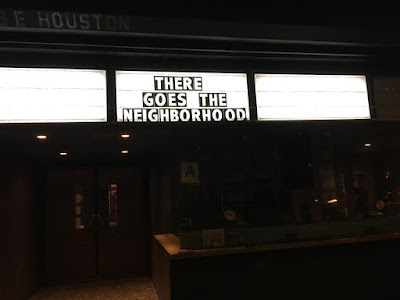 An item from Crain's to note... especially if you've been wondering about the status of the Sunshine Cinema's corpse on Houston. The business journal reported yesterday that demolition will soon commence now that the developers have nabbed some loans. 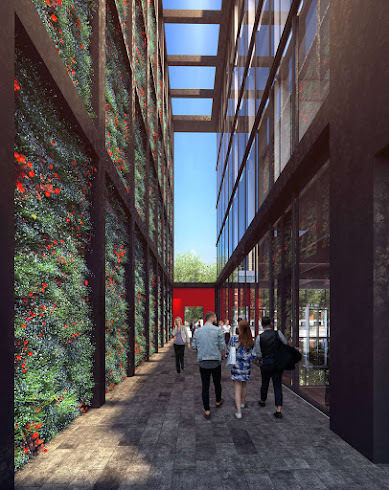 Developers East End Capital and K Property Group just secured a $67 million construction loan from CapitalSource and $19 million of mezzanine financing from Canyon Partners to fund the roughly $90 million project at 141 E. Houston St. 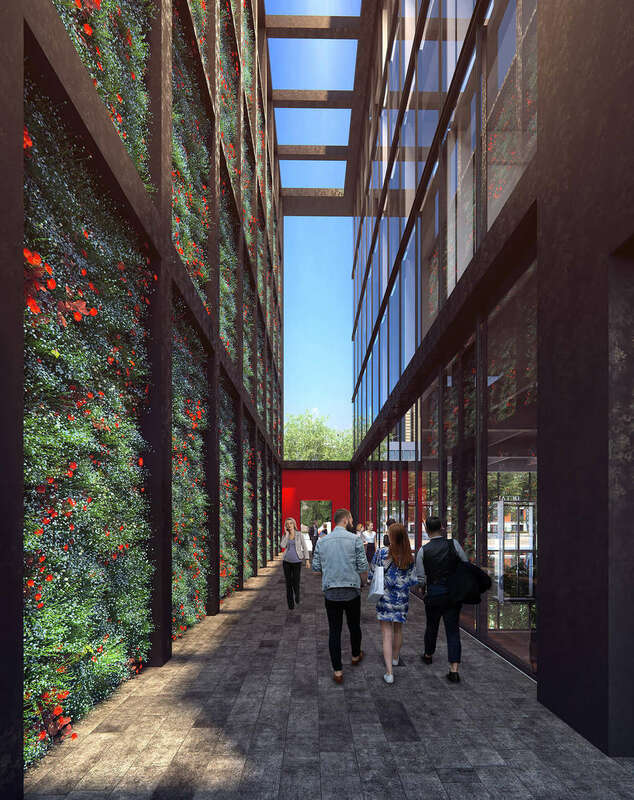 The builders will now break ground on the planned nine-story, 68,000-square-foot office property, which will seek rents above $100 per square foot. 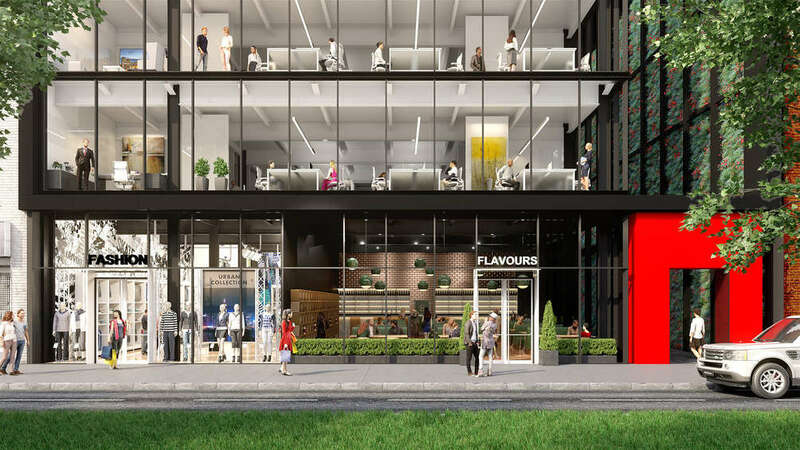 The project, catering to deep-pocketed tenants in search of luxury boutique offices, is expected to be completed in about two years. 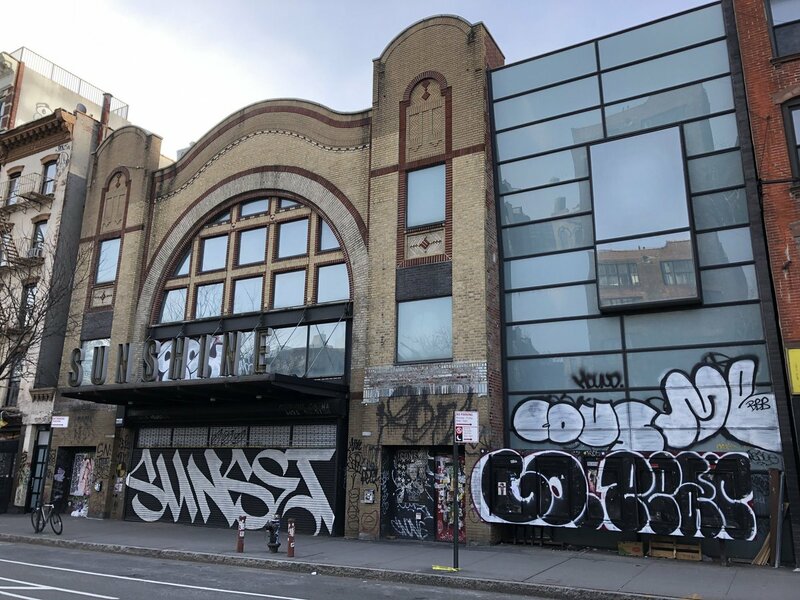 In an interview with the Commercial Observer in late March 2018, Gregory Kraut, a managing partner at K Property Group, originally said that the demolition of the former theater that dates to 1898 would begin that spring. East End Capital and K Property Group, who bought the building for $31.5 million in the spring of 2017, have a website marketing the spaces. From acclaimed architect Roger Ferris, the only new development of its type on the Lower East Side, 141 East Houston is a new frame for viewing the neighborhood. Column-free and unbounded by walls, it reinterprets the area through a bold geometric perimeter of cladding and glass. 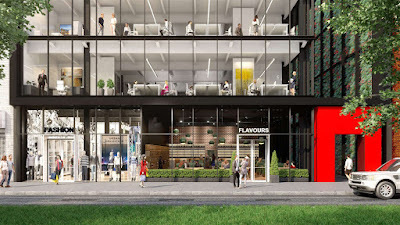 State-of-the-art workspaces and private terraces reframe expectations, while a well-connected location recasts perspectives. With its glass frame and dynamic courtyard running the length of its eastern side, doubling as a second facade, 141 East Houston challenges the distinction between indoors and out. The five-screen Landmark Sunshine Theater closed Jan. 21, 2018, after a 17-year run. 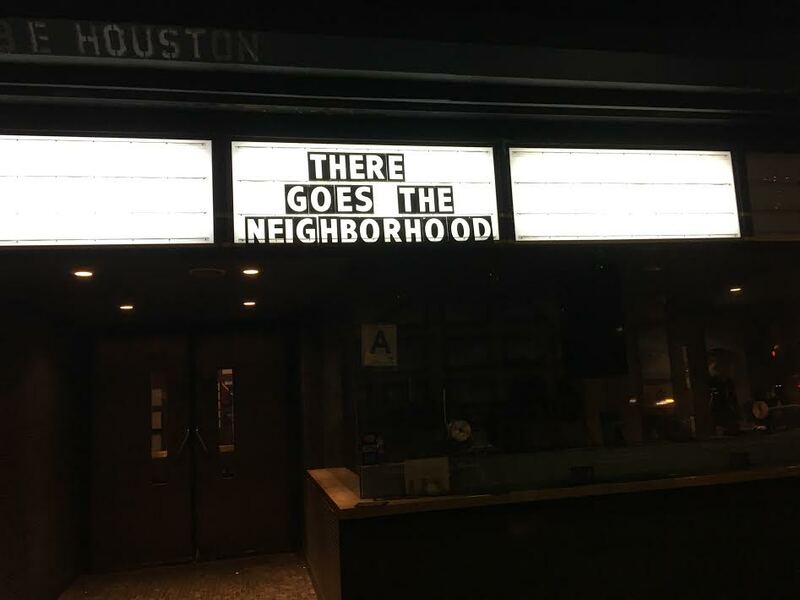 As Curbed noted in January 2018: "Rising rents put the theater into financial duress; it was served a death blow in 2012 when the Lower East Side community board rejected Landmark’s proposal to offer food and beverage service at the theater." Great. A "new frame for viewing the neighborhood ... a bold geometric perimeter of cladding and glass." A glass-clad building. Who would have thought of that? I suggest new, bold and new tenants of Bubble Tea, Sports Bar and a frightfully pretentious restaurant. This literally makes me want to cry. Swapping a historically significant, quirky old building for yet another characterless glass tower. Still makes me sick every time I think about it. I really miss the Sunshine movie theater it was a good place to watch a movie that you would not see being played anywhere else and then you would have a question and answer session with the director after the film. Its loss is a real same as places like that are fewer and fewer in the City. 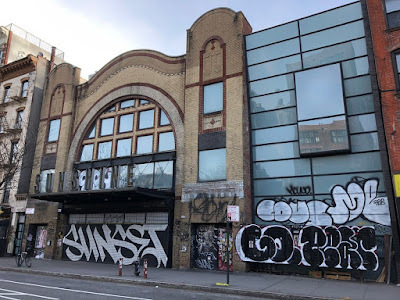 Between Landmark Theatres being denied a beer and alcohol license and, for its new site on Delancey Street, Regal Entertainment Group being granted one, it’s fair to theorize that CB3 isn’t averse to payoffs.